entire project was accomplished within stipulated time frame and perfectly as per the requirement of client. The total area of 4150 square feet bunglow was completed with contemporary design taking care of all modern and basic amenities. The genesis of the Project was to provide comfort, endurance, vibrancy and delightfulness. 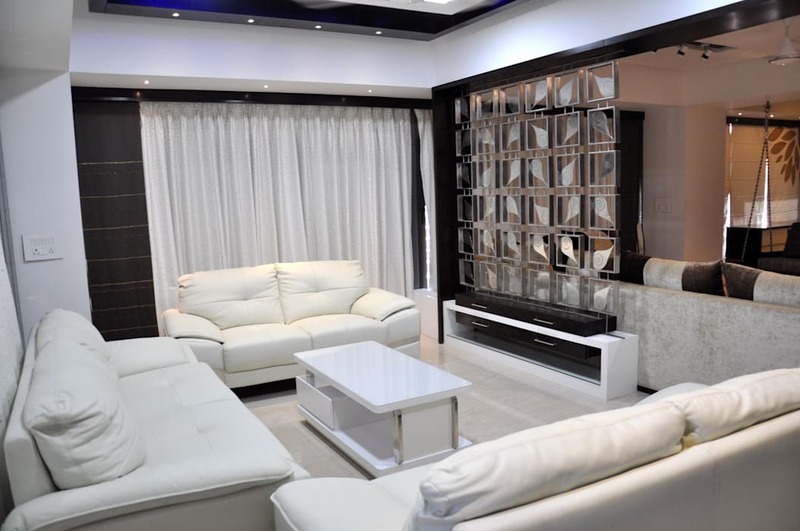 Inextricably utilization of specific materials like Italian marbles, lighting materials, corian, cane furniture, metal framework to develop a divine bliss for life long living.